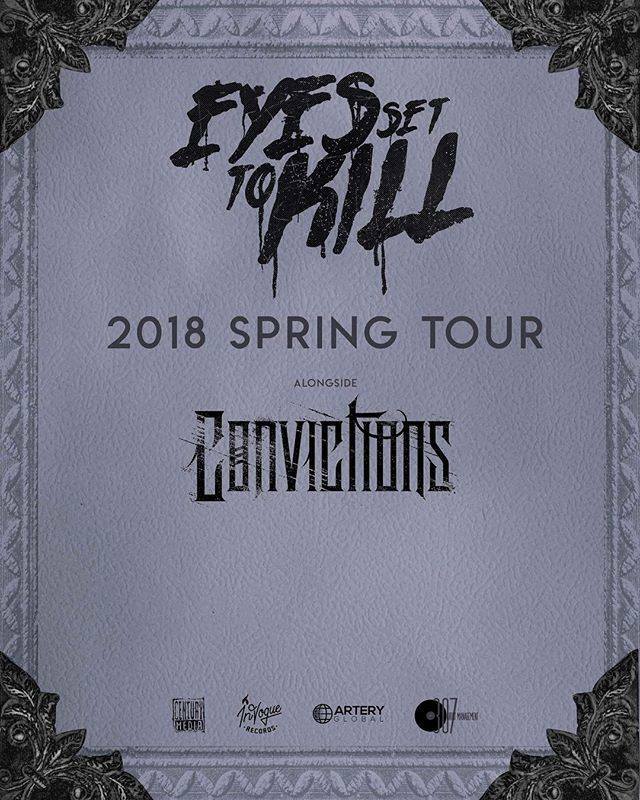 We are excited to announce that will be hitting the road with Eyes Set to Kill 4/7/18 - 4/21/18. © 2018 CONVICTIONS. All Rights Reserved.